Everyone deserves a beautiful healthy smile which can have a dramatic impact on not only the way you look, but also your personal confidence. In today’s society, having a nice smile is becoming increasingly important and is often one of the first things you notice when you meet someone. Cosmetic dentistry describes treatment aimed at achieving a straight, white and attractive smile. Everybody is slightly different, and each of these procedures can be used alone or together to create your ideal smile. Veneers are thin aesthetic covers placed over the front of teeth similar to fake fingernails to improve the appearance of the smile. Veneers can completely change and reshape your smile. Veneers can be made from resin composite (plastic) or porcelain. The porcelain type is the most common form of veneer as it provides the best cosmetic result and is stronger and more durable. These veneers are custom made in a dental laboratory by a dental technician to match the shape and colour required. At a subsequent visit, the veneers are tried in and then bonded to the tooth surface. 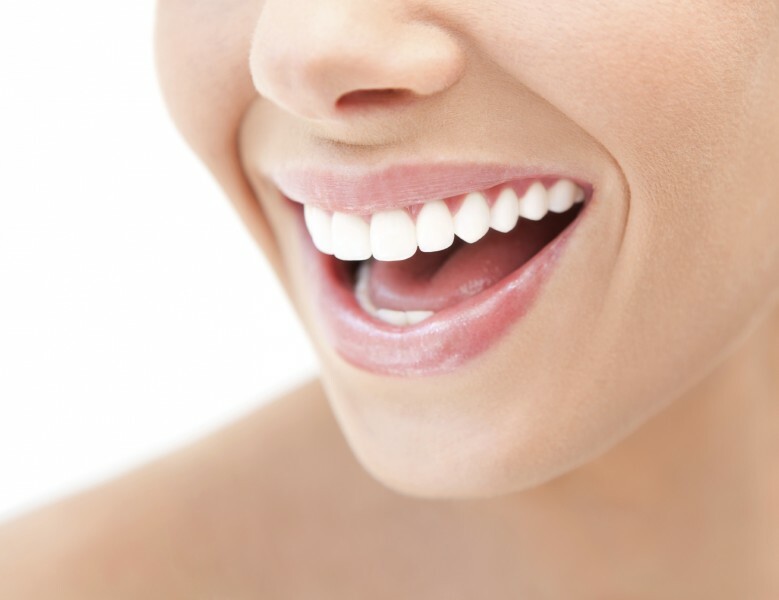 Please click here to find out more about teeth whitening, crowns/bridges and implants.